The Sire of Zeus has been defending the treasures of the Gods since the dawn of time. 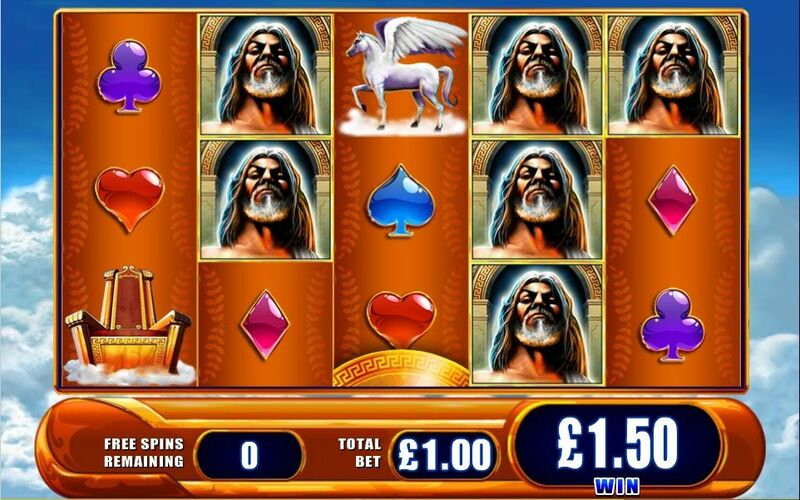 Now he’s ready to share them with you in the Kronos online slot only available at Bet 365 Casino. 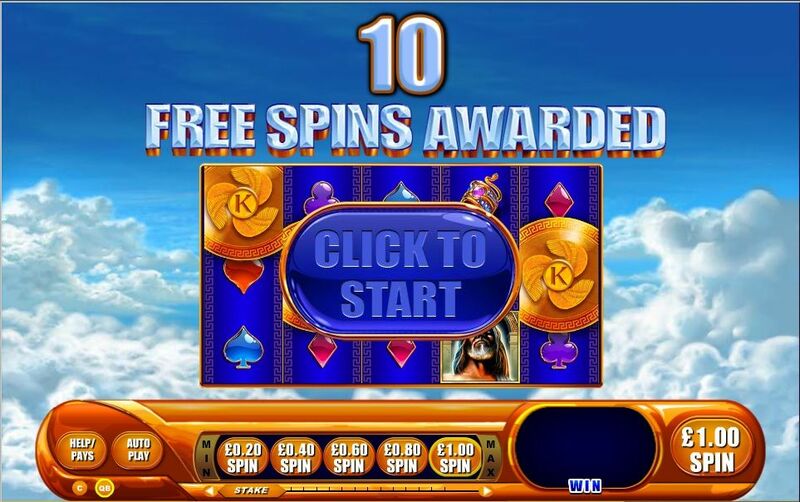 3 or more bonus symbols trigger the feature with up to 100 free spins. Best of all, both in the feature and in the base game play, any Kronos™ symbols pay right to left, in addition to standard left to right for more chances to line up high symbol wins on every spin! So come try the first of the G+ Deluxe series to be brought online only at Bet 365 Casino. A 5-reel slot that features large, highly detailed reel symbols and a clumped high symbol that gives you a greater chance at winning a higher award! 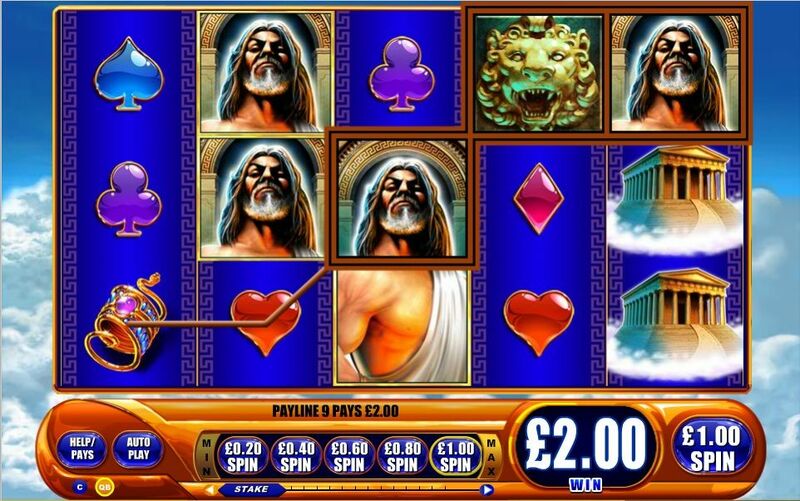 Play Kronos now at Bet 365 Casino!